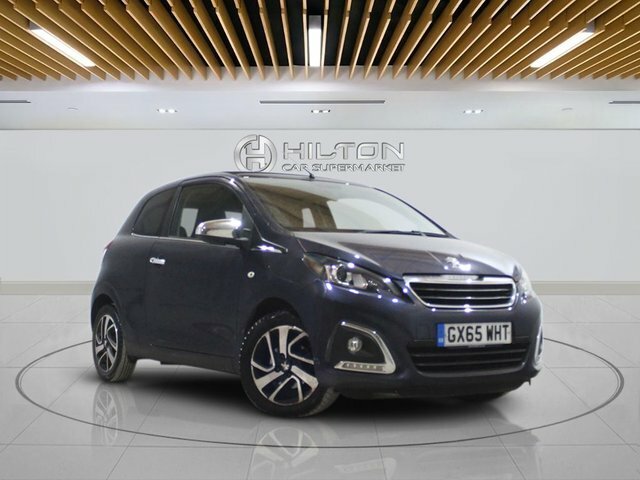 Don't miss out on a great deal on one of the used Peugeot 108 cars for sale in Leighton Buzzard at Elite Automotive Ltd T/A Hilton Car Supermarket. We're a leading supplier of quality second-hand vehicles and if you're in the market for a stylish compact city car, we'll be able to help. This three-door is available as a hatchback or a cabriolet, both of which come packed with innovative technology and bags of personality. Get behind the wheel today by paying a visit to our showroom in person. One of our team members will be more than happy to walk you through the latest stock and do everything possible to help you find a used car in Leighton Buzzard that'll suit your requirements.